Can you take me to FuzzyTown??? 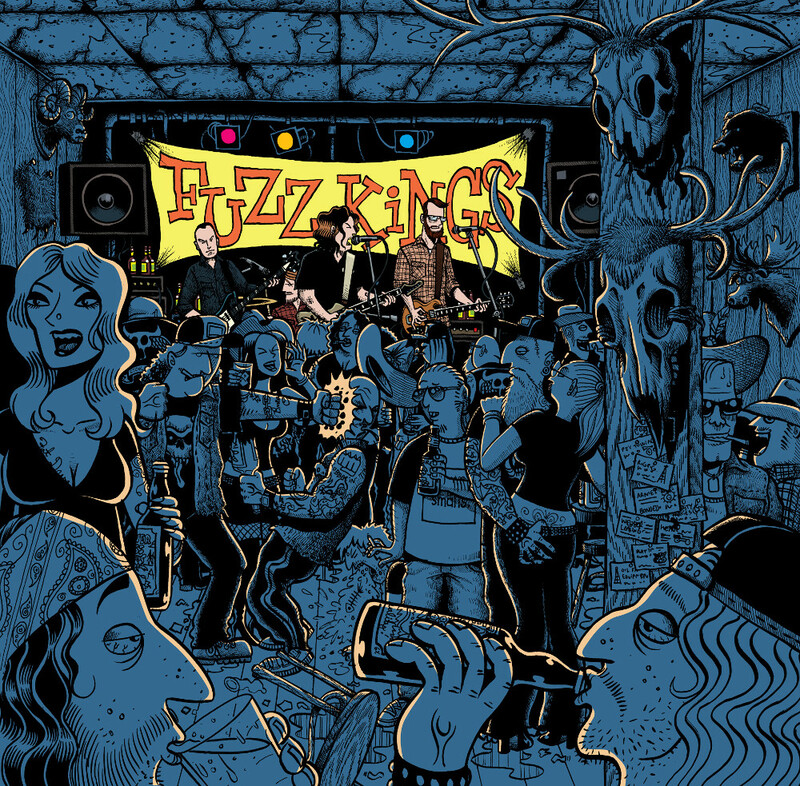 Welcome to the prairie home of roots-rock weirdos, The Fuzz Kings! We’re very proud to perpetuate the buzz surrounding our upcoming full-length album release “Your Kids Are Gonna Love It” which features 8 brand new original songs. CD’s / LP’s / Digital Copies are available through our Bandcamp page only. The vinyl edition of “Your Kids Are Gonna Love It” comes with a ‘free download code’ card, and is out now, limited to 100 copied on ‘Piss Yellow’ vinyl. ‘Classic Black’ vinyl is plentiful.